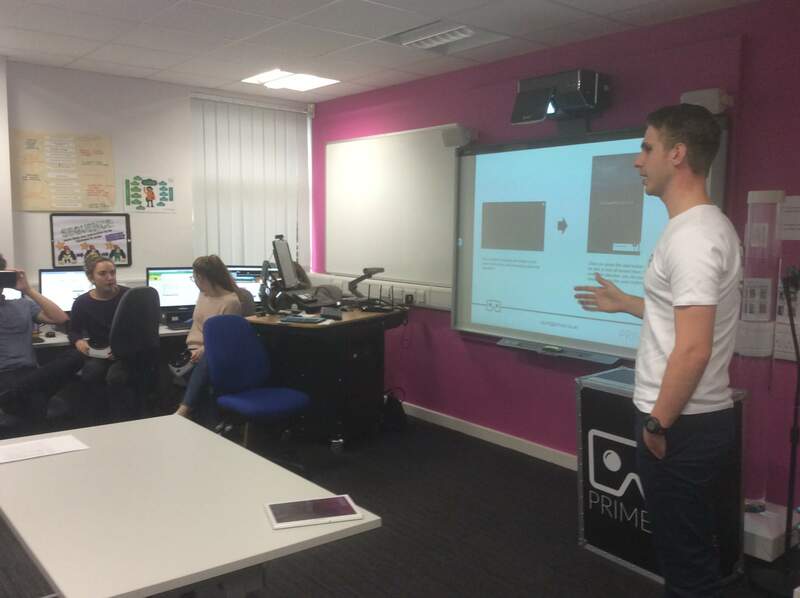 ITT students at the University of Northampton have been taking part in virtual reality (VR) workshops run by Stuart Gent of Prime VR. 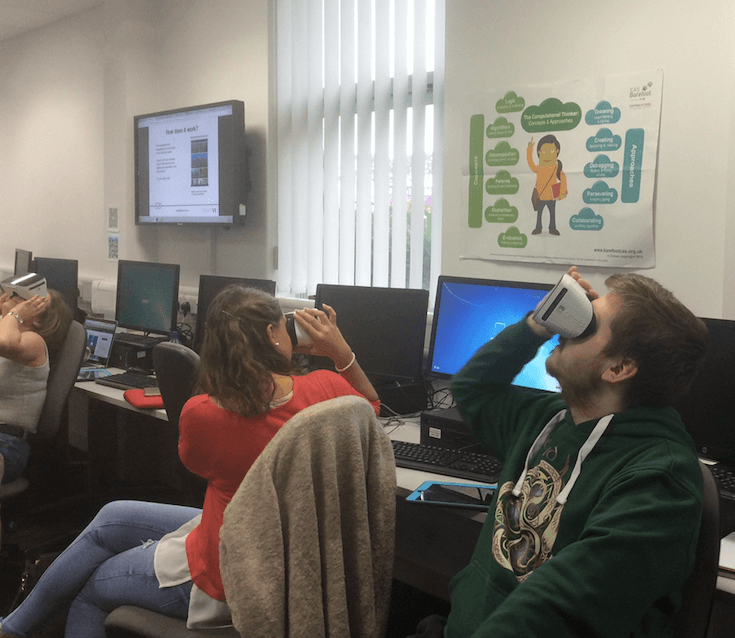 In this post, Stuart discusses some of the benefits of using VR technology in schools. How can VR benefit your classroom? Virtual Reality (VR) is becoming hugely popular in the UK and education is set to be one of the biggest beneficiaries. Many sectors have been transformed as a result of technology but education remains relatively unchanged. VR is set to change this; teachers can now bring the outside world into the classroom and immerse students in locations from all over the world. Imagine being able to take your students to see a real volcanic eruption or show them the extreme conditions explorers face in Antarctica. It can be difficult to engage students (6 hours is a long time to absorb information). These 6 hours can feel even longer when you’re in the same environment, with the same people, sat at the same desk and using the same exercise book. VR is a great way of transporting students to somewhere they might not have been to, opening up their imaginations and really helping to create that Ofsted phrase ‘awe and wonder’. I wouldn’t recommend using VR everyday (as this might take away the excitement) but using VR once every half term can help to bring a topic to life. A classroom without any questioning or discussion can be a difficult situation to teach in. VR is a great way of encouraging questions, as students become curious about the environment they have been immersed in. This in turn, can lead to better discussions and collaboration amongst students, who are interested in finding out more about the history of the Great Wall of China for example. You might be surprised to find this as one of the key benefits to using VR but it can be a great tool for reinforcing positive behaviour and keeping those ‘distracted’ students on task. 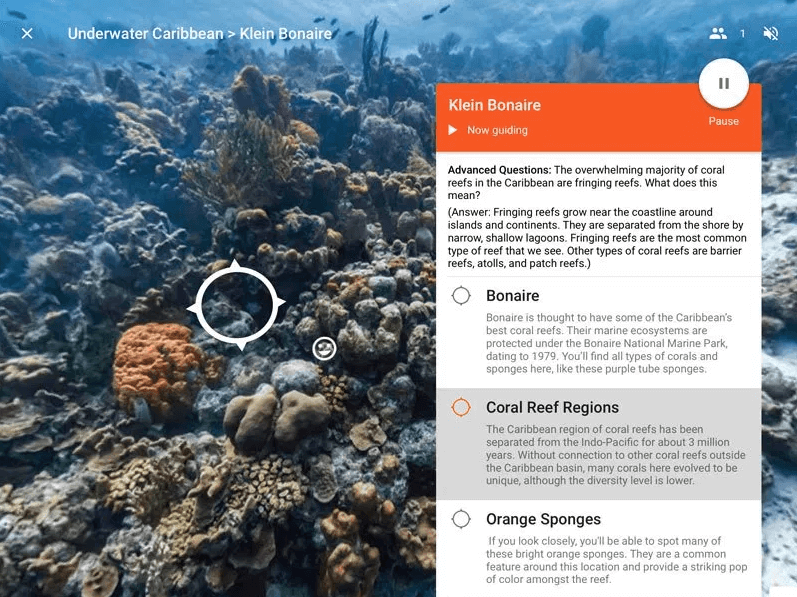 A popular VR resource in education is Google Expeditions. This software is all controlled by a central teaching device, so when you want your class’s attention, you simply pause all of the headsets to explain a concept or ask questions. Students are aware that if they are too loud or distracted, the headsets will be paused and the exciting activity will be stopped. Improving literacy standards is extremely important in schools and preparing students to write creatively for their Year 6 SATs is not an easy task. Using video clips and story prompts is always a good starting point for encouraging creative writing but what else could be used to open a student’s imagination? 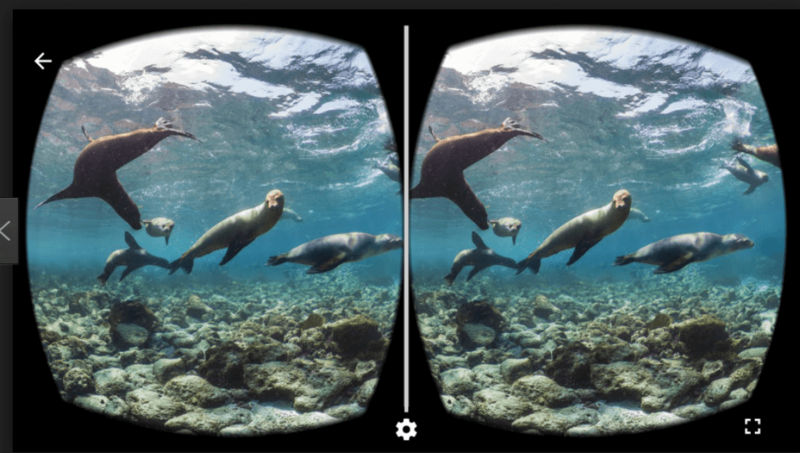 VR is great for getting students to write creatively, whether that’s creating a travel brochure, writing a postcard about their travels or coming up with a story based on the environment they’ve been in. Stuart is a qualified teacher and spent six months travelling the UK as a Google Expeditions associate. He now runs a company called PrimeVR that aims to make VR more accessible for schools. Helen Caldwell teaches on the Initial Teacher Training and BA SEN and Inclusion courses at the University of Northampton and is the Programme Leader for the Postgraduate Certificate in Primary Computing.